On April 12, during the ADCN Awards Ceremony 2016, which took place in the Amsterdam pop temple Paradiso, 70 awards were presented: 67 Lamps in the main categories Advertising, Design and Craft, two Talent Awards, and one Grand Prix. A Bronze Lamp in the category Media was there for ‘Canon Gig App’ by MediaMonks. 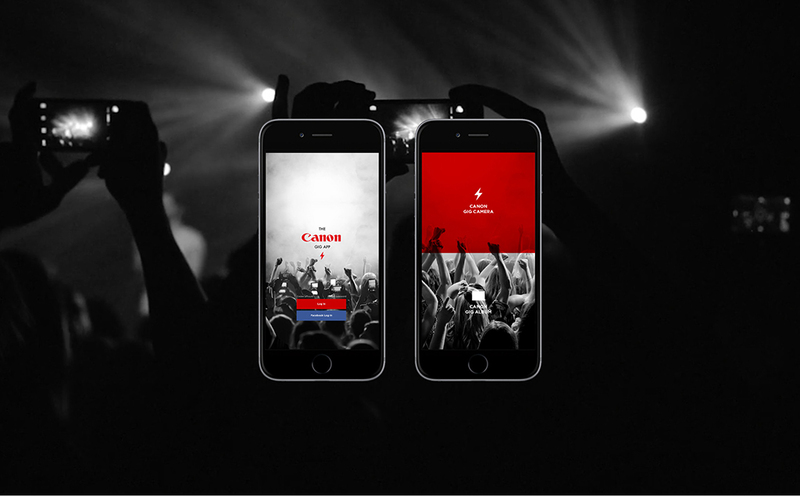 The Canon Gig App is a new way for fans to take professional-quality photographs at concerts. 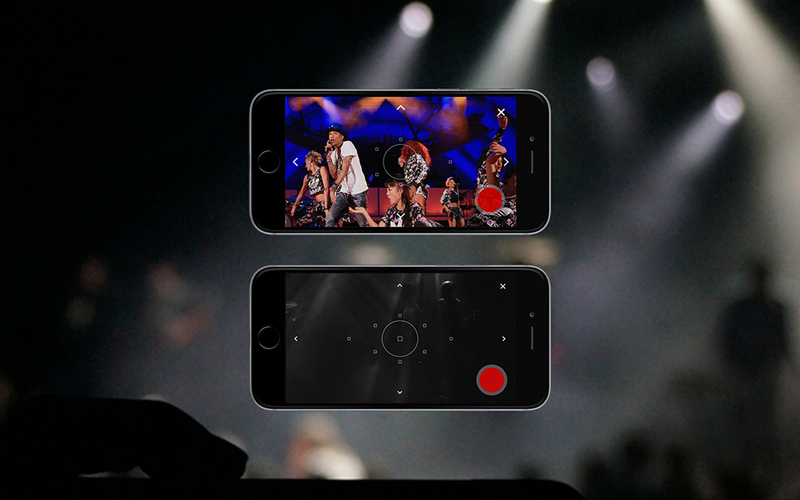 Part solution, part product demonstration, the Canon Gig App remedies the shortcomings of smartphone cameras while showcasing the difference a professional camera makes. The app emulates the camera’s viewfinder to enable users to pan and zoom, combining the quality of a 4K camera with the convenience of a smartphone. 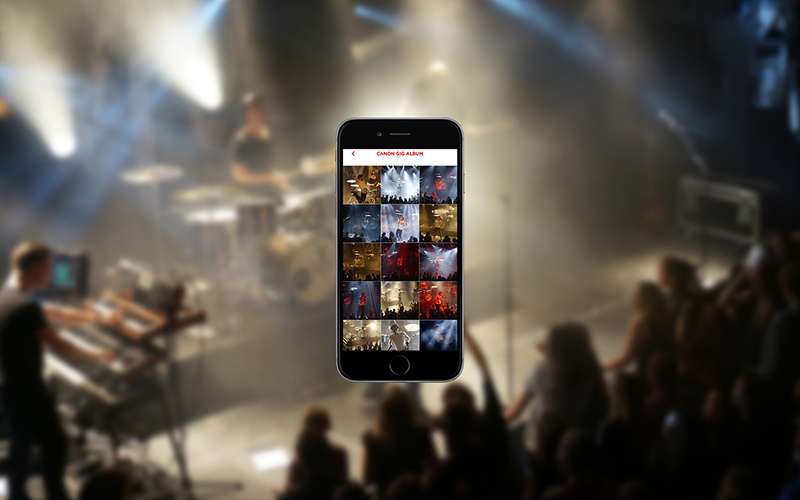 It automatically assigns a unique tag to the user’s photo so they can see, save and share their concert pictures directly through the app. 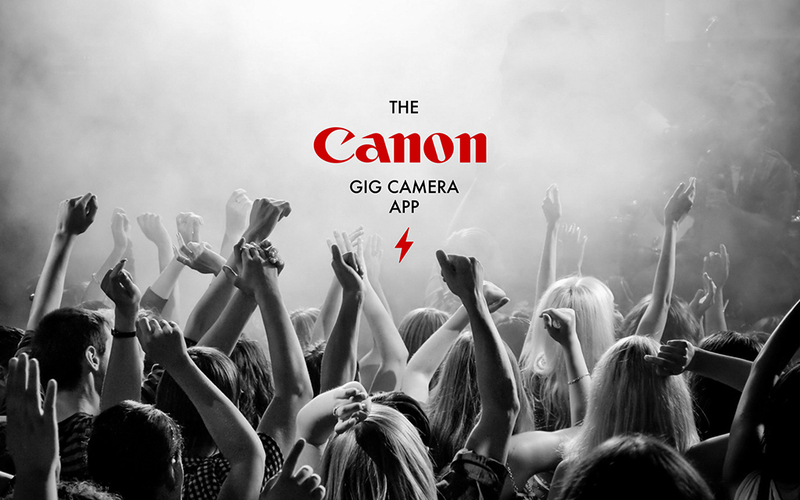 The Canon Gig App was created by UncleGrey and built by MediaMonks.